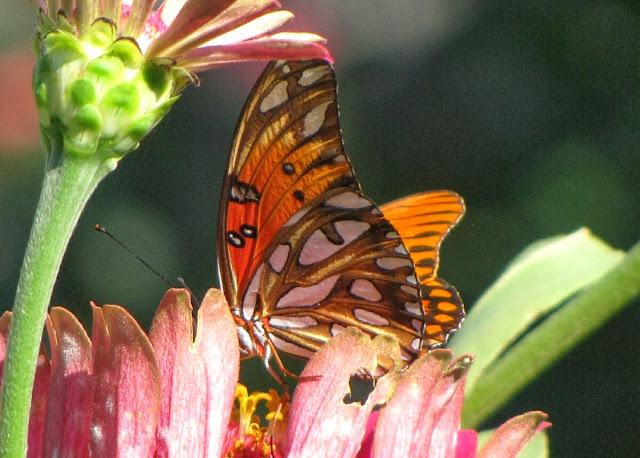 We sometimes see the Great Spangled Fritillary here in Mississippi. Gorgeous shots of the butterflies! Beautiful shots of the Fritillary, I love the silvery wings! Nice captures of a very pretty little butterfly. Beautiful! We've already had our first snow, so no more butterflies for us for a while, making these photos a real treat. 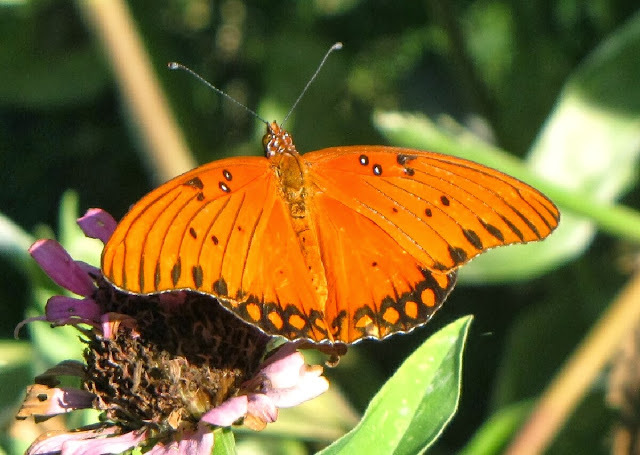 Nice shots, I am jealous of people who know their butterflies by name!